Okay, let me be honest with you. Real talk starts now. Freelancing is REALLY hard. Believe it or not, a lot of people don't like to pay for photography! So, things have been a little show for me in the photo realm, so I don't have a shoot to post today. However, I have a couple booked for the upcoming weeks, so stay tuned. For now, I'm coming at you with the first edition of Jammy Jams (title is a work in progress), which is where I'll create a list of the music I've been enjoying recently. Let's get into it! I'm really late in the game to be talking about Turnover, since they've been around for a bit, but I finally sat down and starting listening to them a couple months back and... WHAT IS WRONG WITH ME? They're so good! Turnover released their new album this August and there isn't one song that I dislike. It's all fantastic. Very good music for driving during a sunset. They also released a photo book that has the vinyl in the back that is absolutely beautiful. 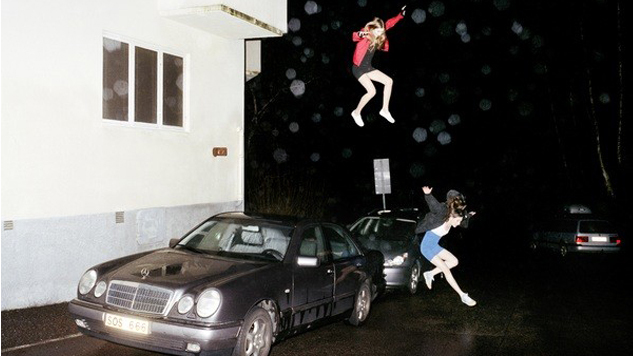 Brand New is one of my favorite bands and it killed me that they played the whole "mysterious messages and singles" game with me without releasing a new album in the past 5 years. However, they didn't disappoint with Science Fiction. Once again, not a song that I don't like, though I could do without the little tape recordings that they put before and after songs. I like music that plays without breaks, so it takes me out of the vibe for a bit. That said, it's worth a listen (or 10). I had seen this band/group's name a couple times on Spotify but never actually listened to them. I've been missing out. 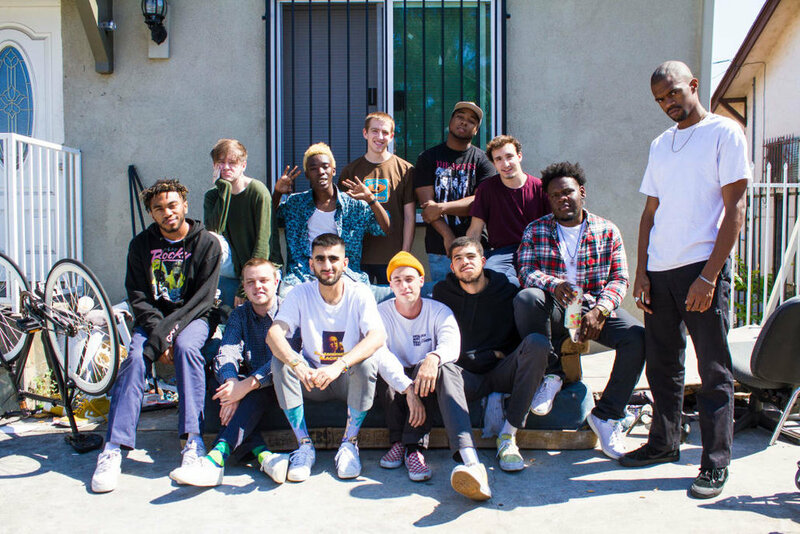 BROCKHAMPTON is a large group of rappers and the band has a couple albums out, one being SATURATION II that was released a week or two ago. I'd highly recommend them if you're a fan of Odd Future, Childish Gambino, and A$AP Mob. The beats are incredible. I'm a huge fan of PVRIS so the fact that I love their new album is no surprise. The Lowell-natives didn't pack the album with a numerous amount of tracks, but each one is better than the other. Lynn Gunn continues to me, in my opinion, the best female vocalist out there right now. I love how personal and raw this album is and that it has those characteristics while being songs I can jam out to. Another band that is so slept on (even by me). I've seen a lot of my photographer buddies post photos of this band, but I never checked them out. Big mistake on my part! 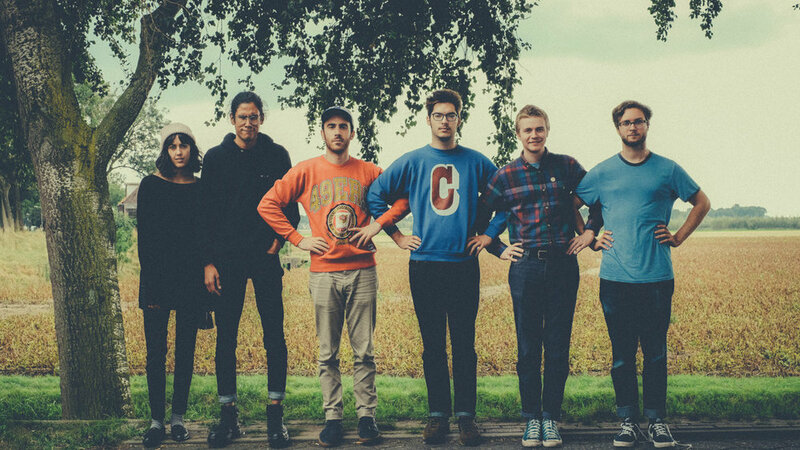 Pinegrove is so good! Their songs are very acoustic but raw and beautiful. The vocals hit you right to the bone. Perfect for the fall weather. Miguel is back with a JAM. This song is amazing and whimsical. 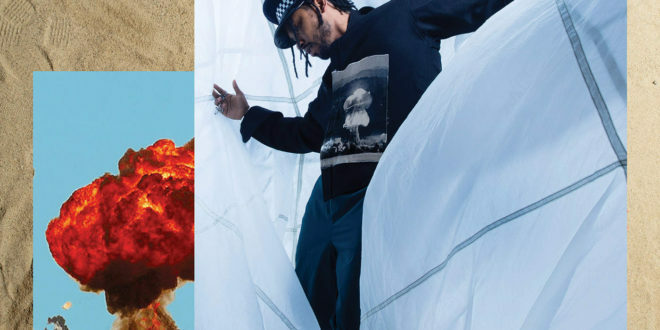 Travis Scott meshes so well with Miguel and I'm pumped they did a song together. That's it for the first edition of Jammy Jams! What's your favorite recent release? Let me know in the comments!